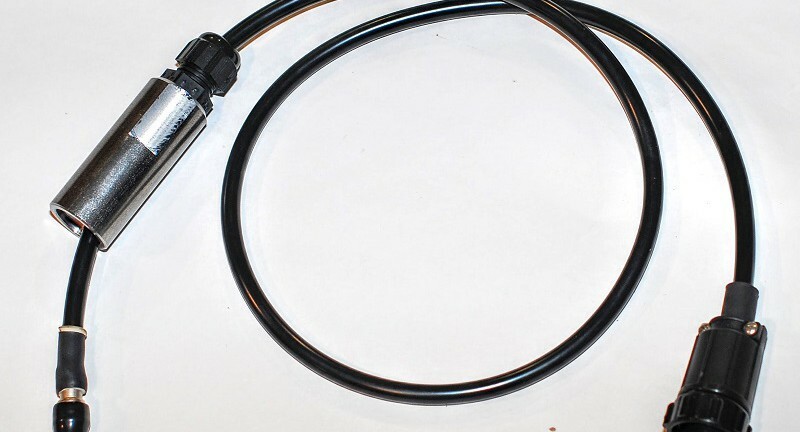 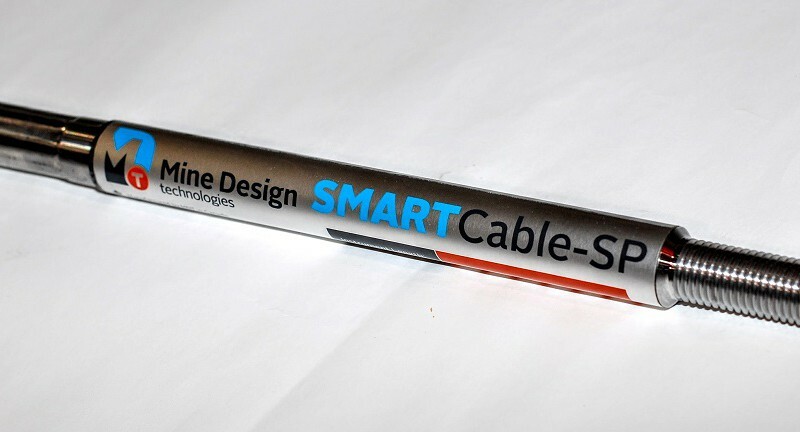 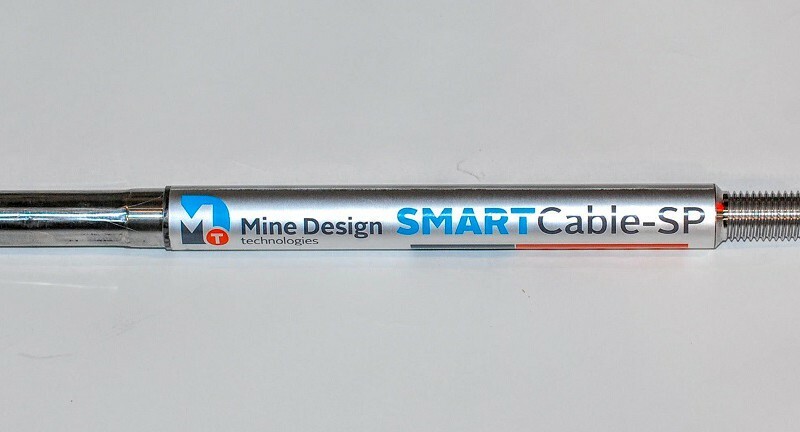 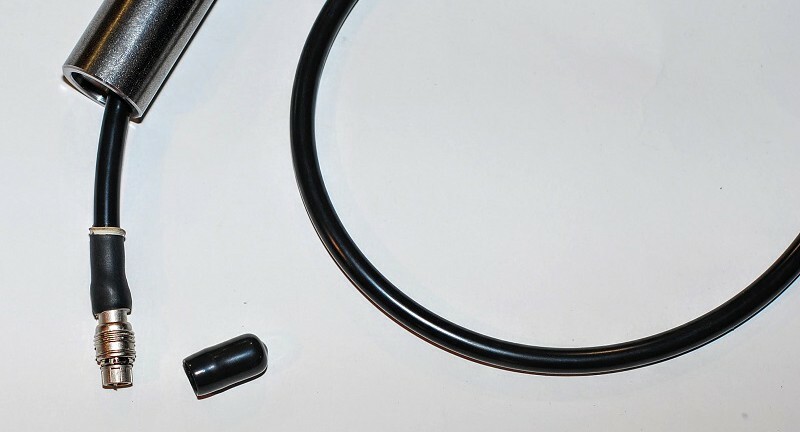 Built on our industry standard SMART Cable technology, the SMART Cable- SP has a completely redesigned head to allow it to be spun into the borehole, rather than grouted using standard practices. 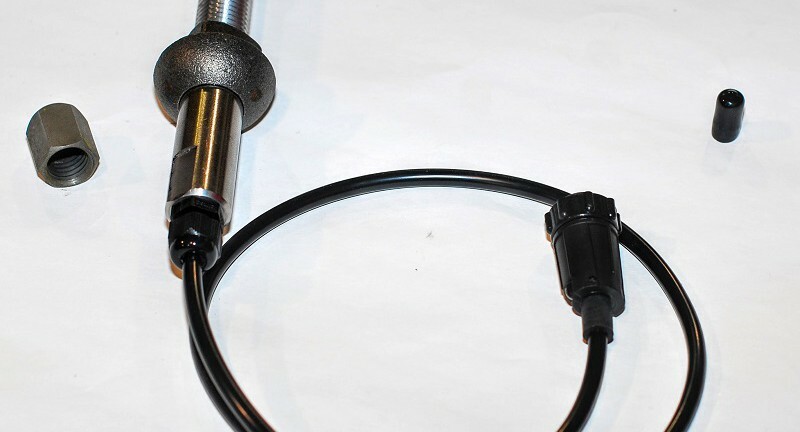 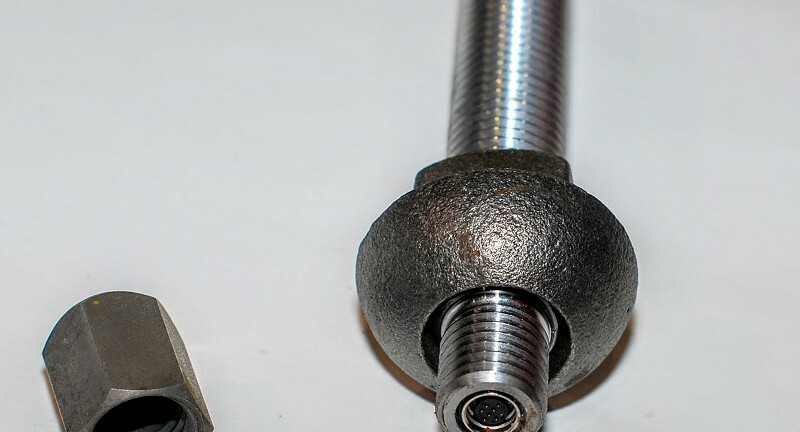 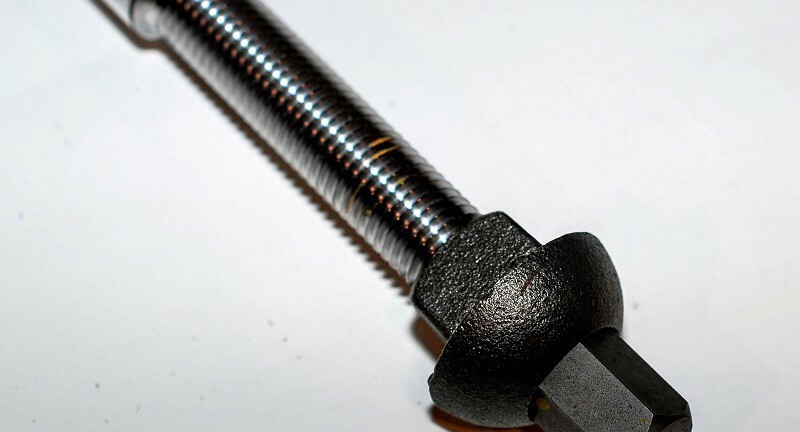 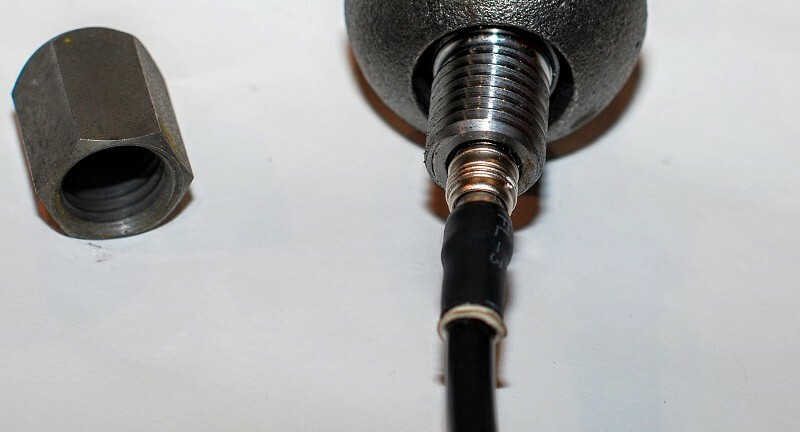 More mines are using Maclean bolters to install cable bolts that are spun into 2-part resin tubes, mixing the resin as it is spinning and pushed further into the borehole. 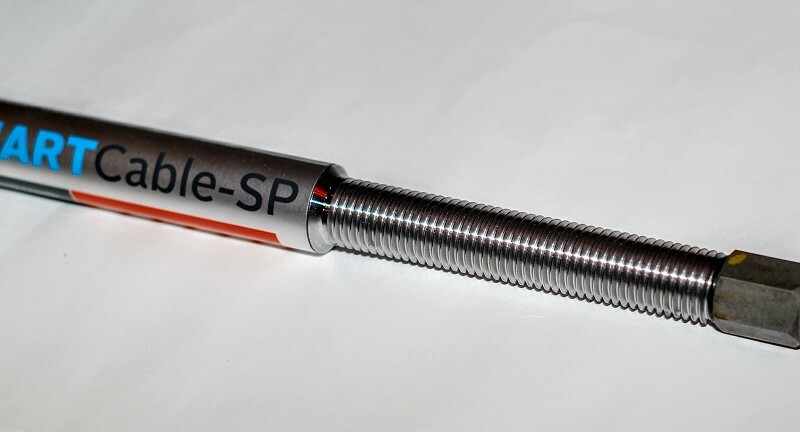 Now operators can use SMART Cable-SP instruments without any changes to their existing process, and have a simple solution to measure displacement, strain and load in a single pass.